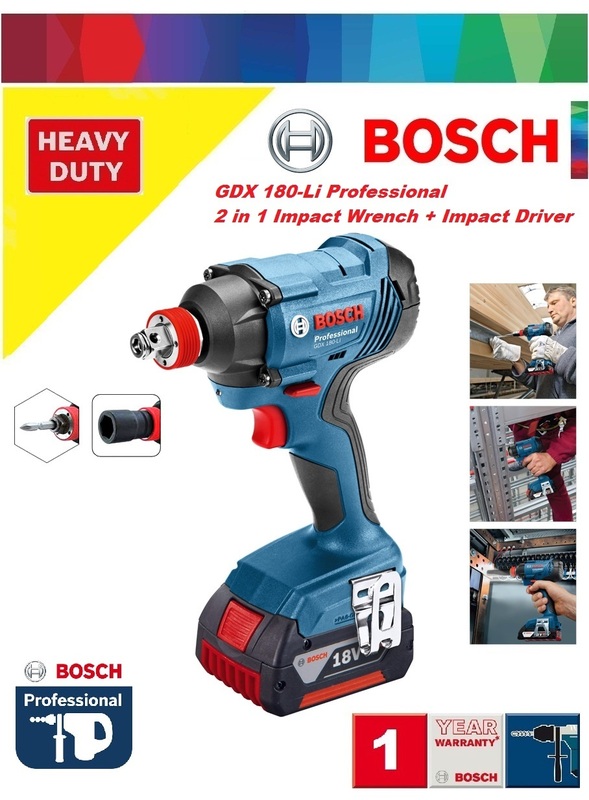 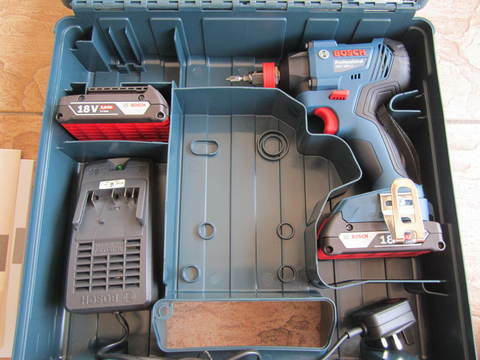 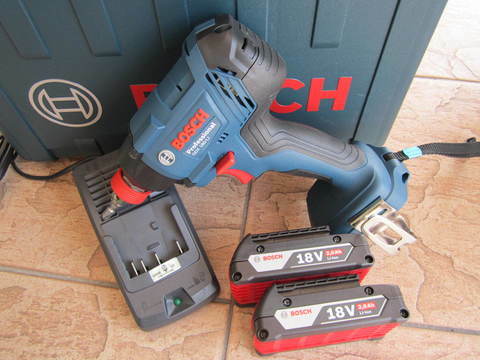 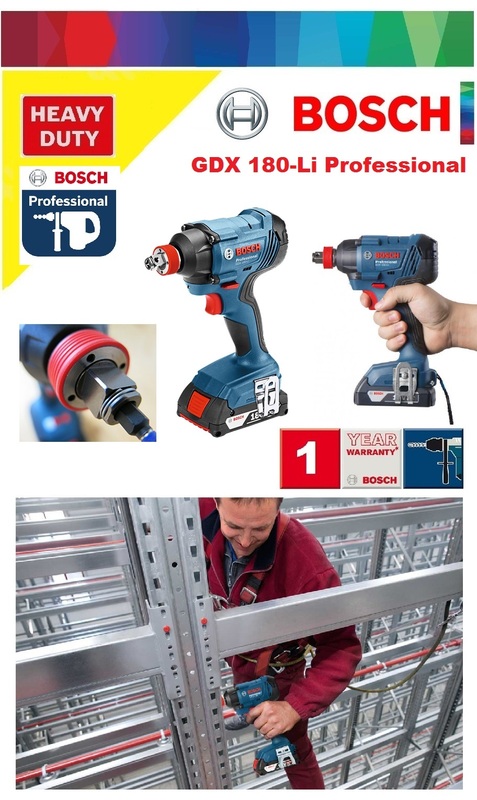 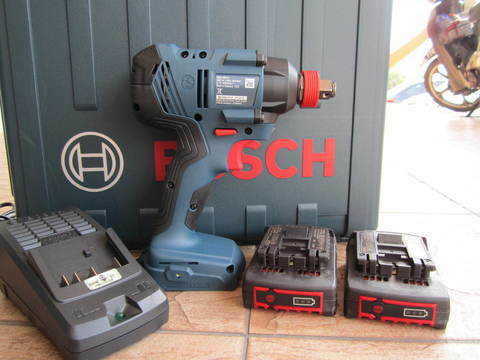 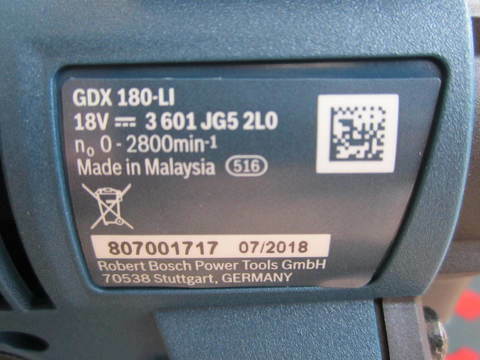 Bosch GDX 18V Cordless 2in1 Impact Driver/Wrench.. 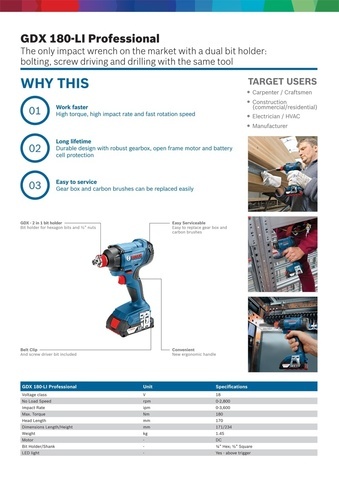 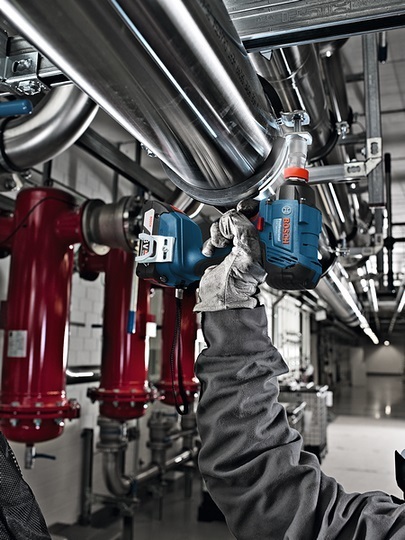 The only impact wrench on the market with a dual bit holder: Bolting, screw driving and drilling with the same tool! 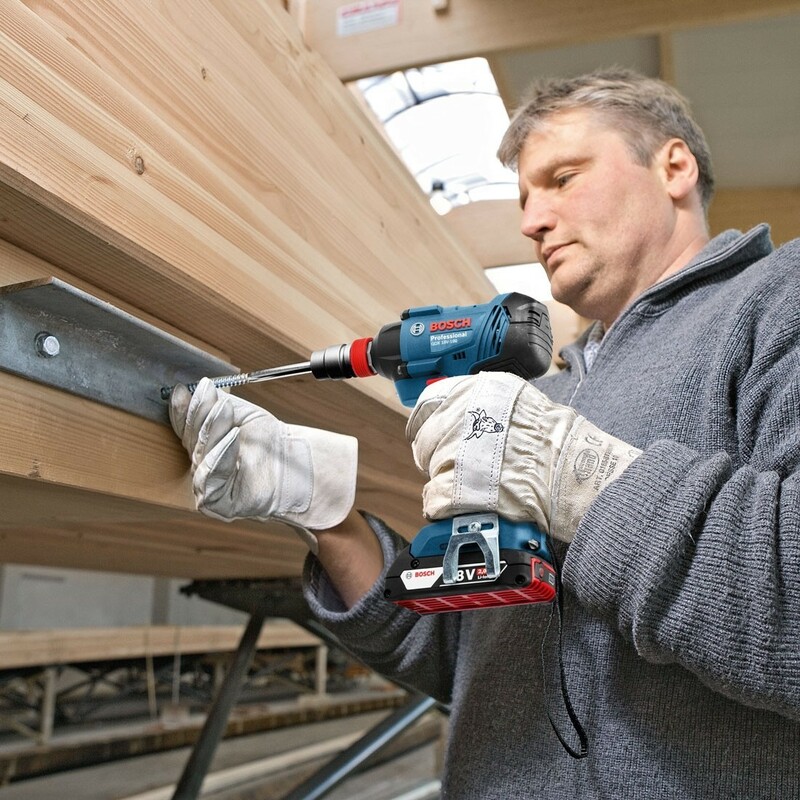 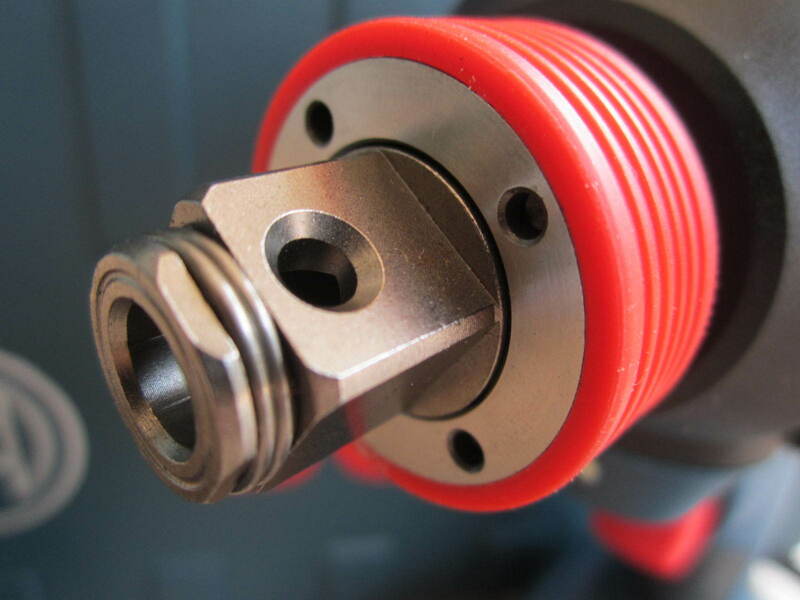 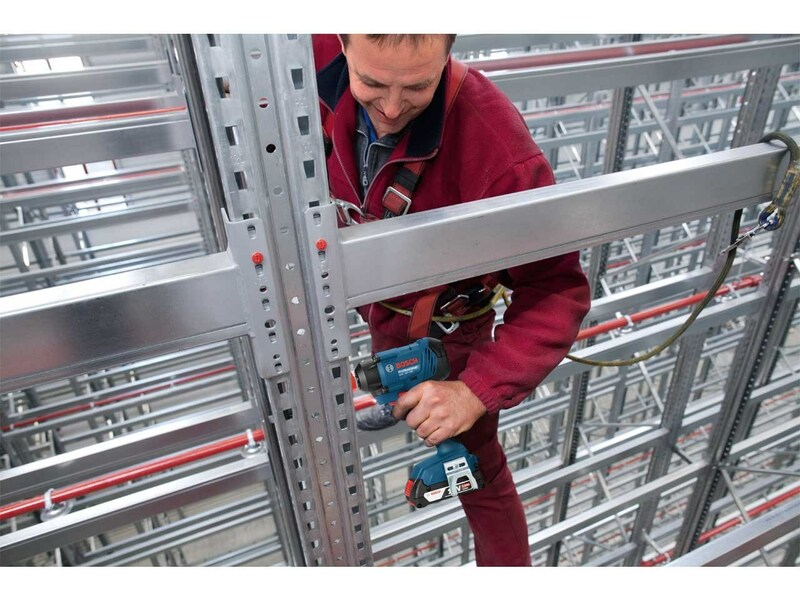 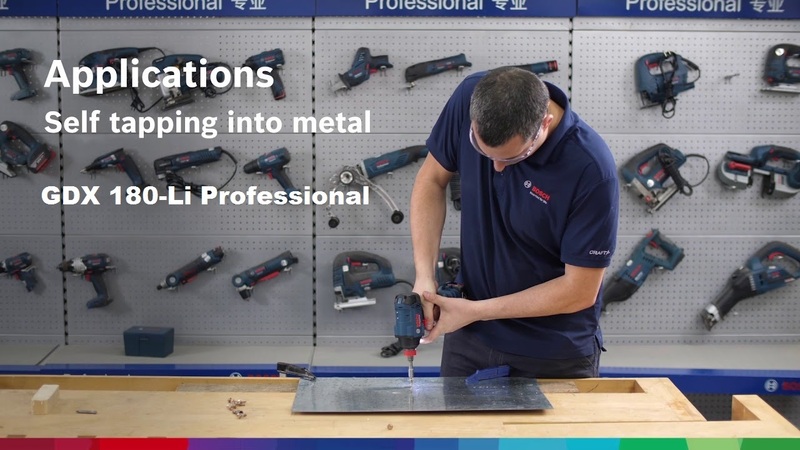 .Bolting, screw driving and drilling with the same tool: Equipped with an ¼” hexagon bit holder for screw driving and drilling and an ½” square tool holder for bolting. .High torque, high impact rate and fast rotation speed to get the job done faster. 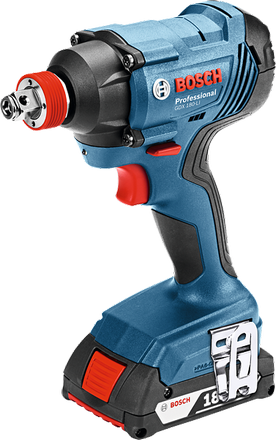 .Durable design with robust gearbox, open frame motor and battery cell protection ensuring a longer lifetime. 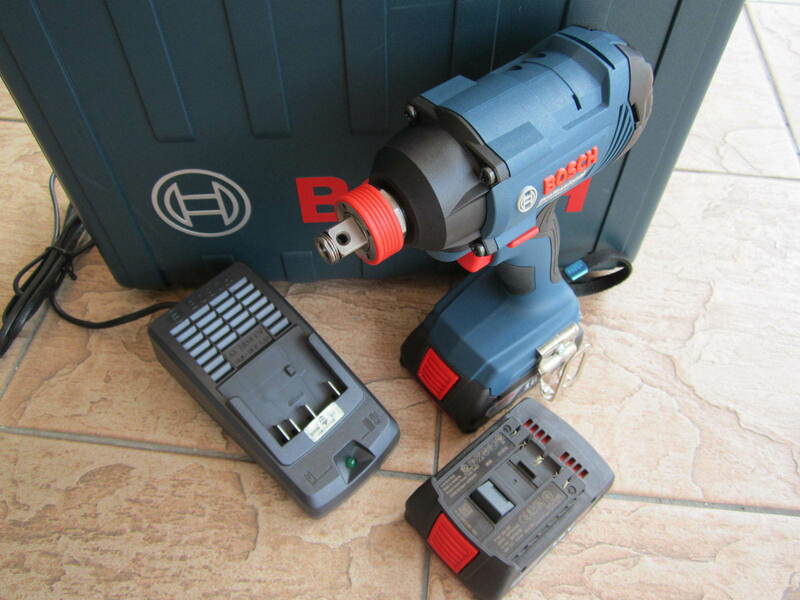 .Easy to service: Gear box and carbon brushes can be replaced easily. 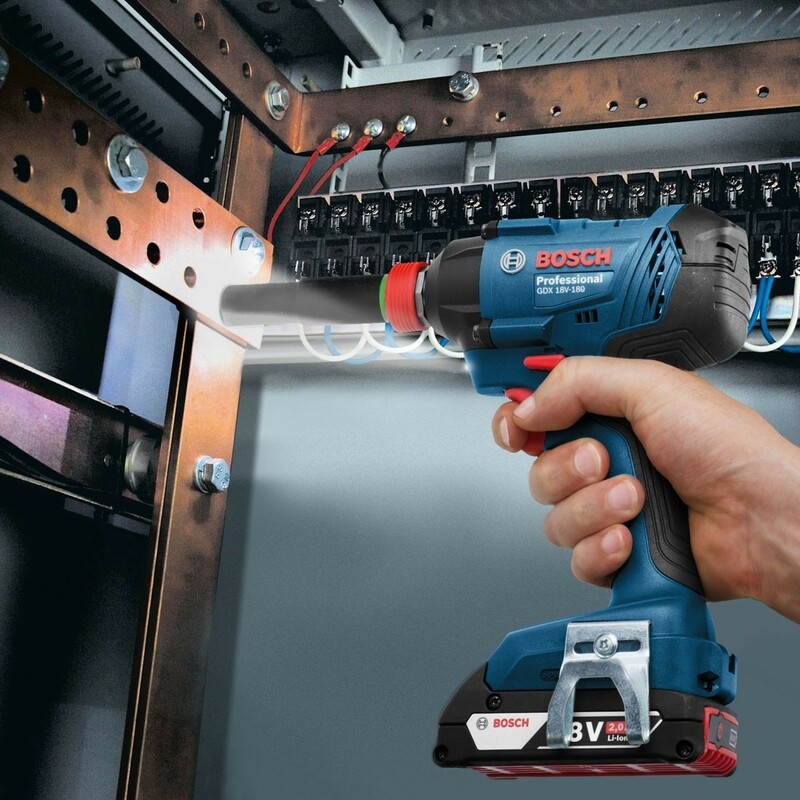 .LED-light illuminates dark work spaces. 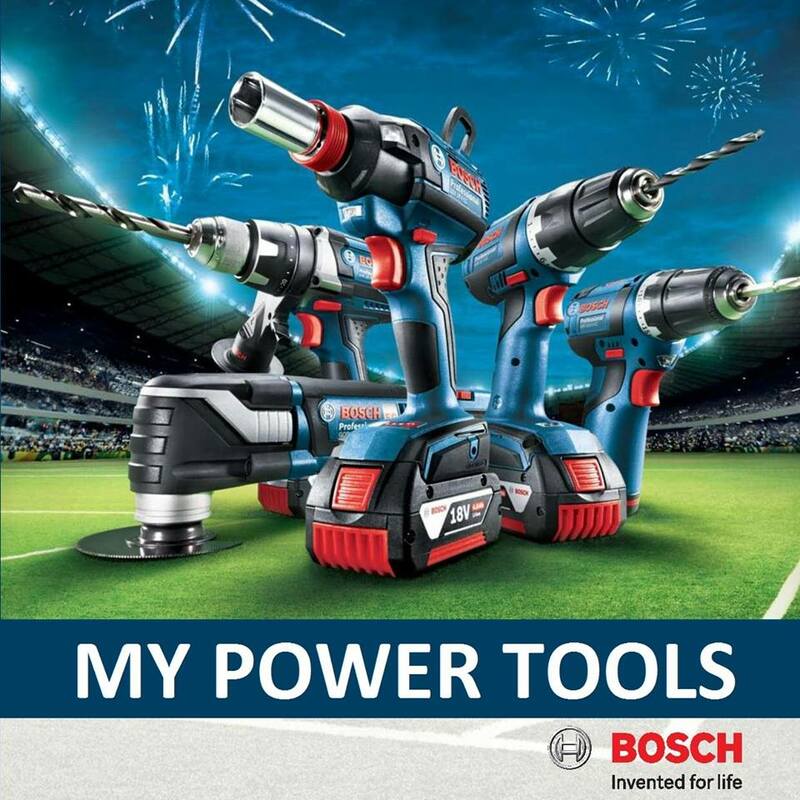 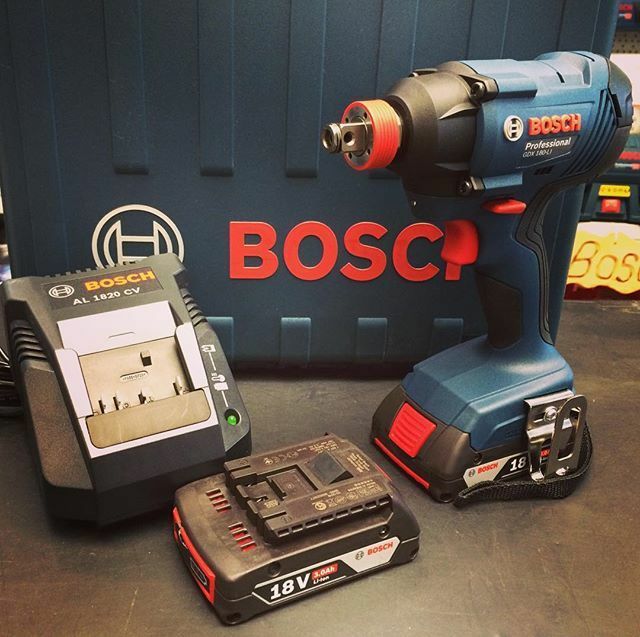 .Use the same battery for all your tools: Compatible with all Bosch Professional 18 V Li-Ion batteries thanks to the Flexible Power System. .Reduce fatigue while working thanks to the compact and ergonomic design. 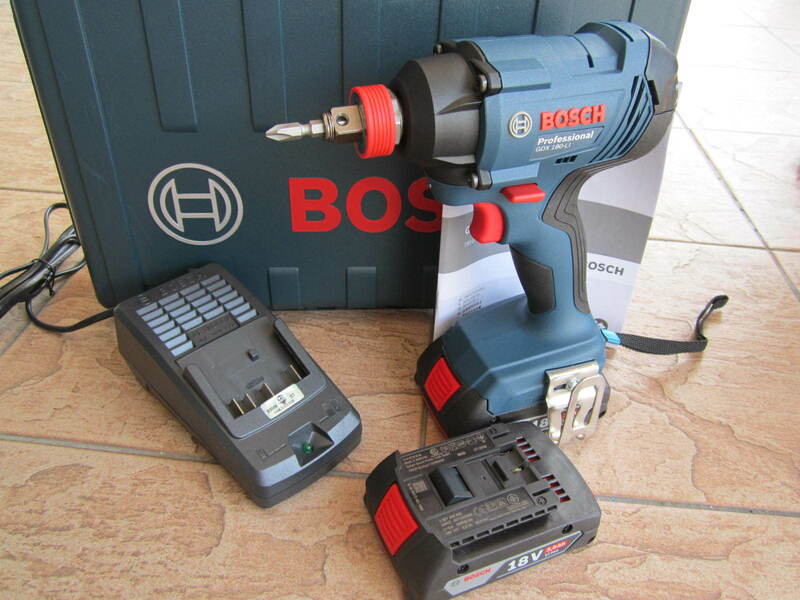 PRICE RM580.00..(Bosch Invented For Life)..